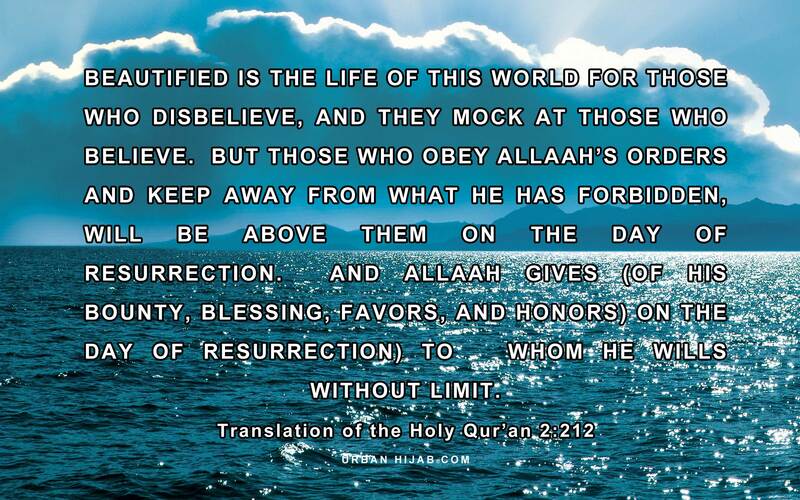 Beautified is the life of this world for those who disbelieve, and they mock at those who believe. But those who obey Allaah’s Orders and keep away from what He has forbidden, will be above them on the Day of Resurrection. 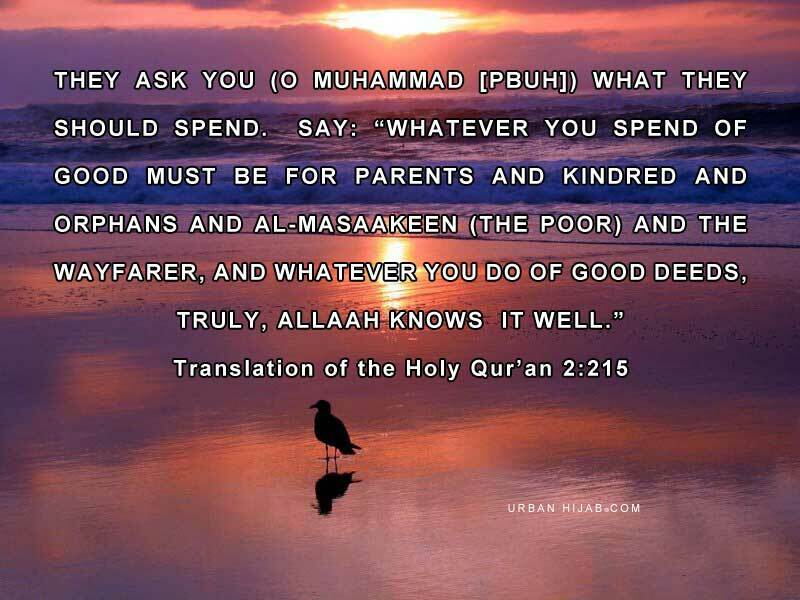 And Allaah gives (of His Bounty, Blessings, Favors, and Honors on the Day of Resurrection) to whom He wills without limit. 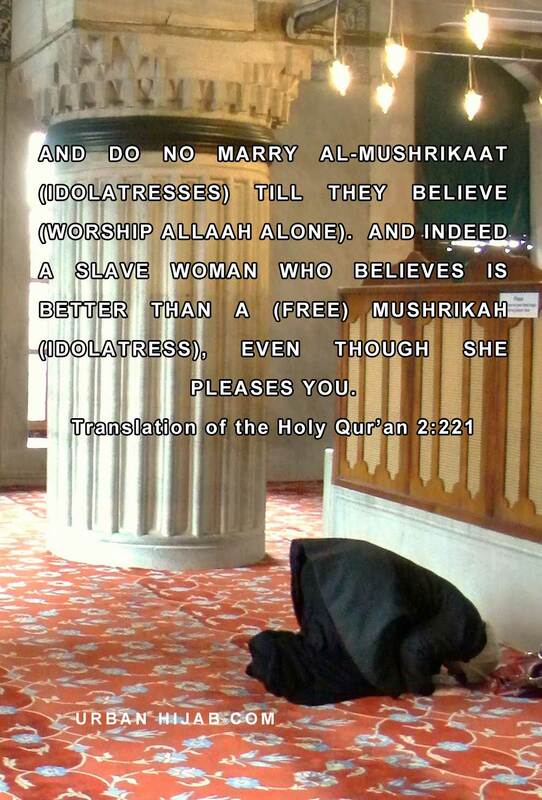 And do not marry Al-Mushrikaat (idolatresses) till they believe (worship Allaah Alone). 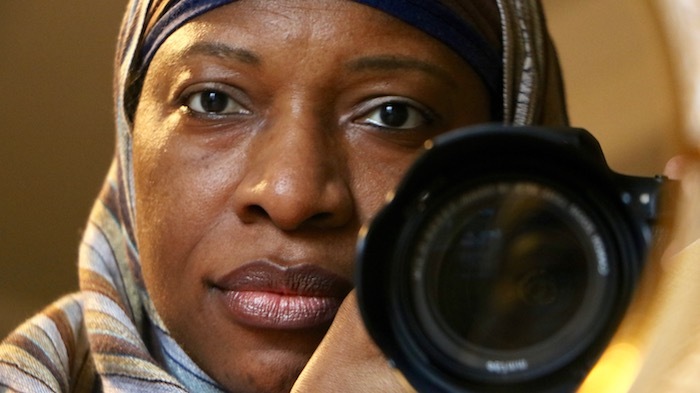 And indeed, a slave woman who believes is better than a (free) Mushrikah (idolatress), even though she pleases you.